When choosing a micron water filter, it’s important to understand the degree of filtration that will be achieved. Billi’s range of filters are tested to the strictest health standards & are certified by public health & safety organisations. Our premium filters have the latest technology to ensure superior quality drinking water is always available. To find out what type of filter is suitable for you, talk to consultant on 1800 812 321. Traditional cartridge filters are low cost & easy to change. However, these traditional cartridges have shorter life spans as sediment plugs the pores within the cartridge membrane. 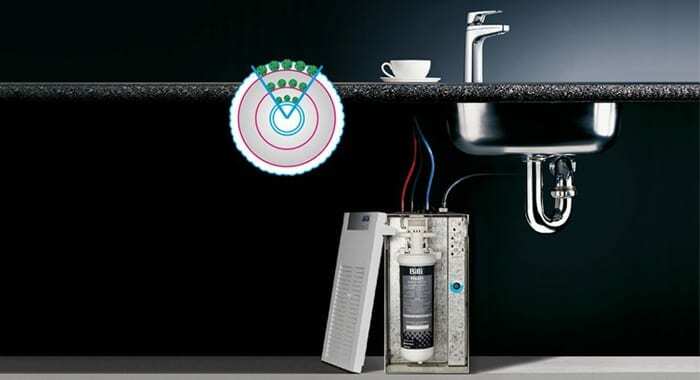 Sub micron filters, such as a 0.5 micron water filter or more advanced 0.2 micron water filter, have further filtration capabilities such as trapping bacteria. Depending on usage frequency, learn what type of micron filter is suitable for you by contacting us for more information. 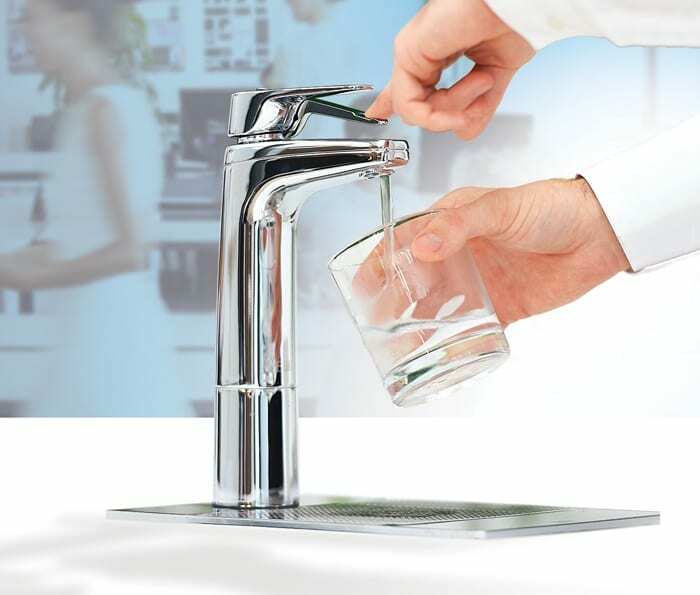 Combining the latest filtration technology, such as a 0.2 micron filter, with stylish dispenser finishes, find your perfect instant filtered water system by clicking through the SPEC Generator. For any questions or queries you may have, email us via info@billi.com.au.